Body waxing videos like Lizbeth Lugo's on Instagram could be the next viral frontier. Private beauty procedure or viral gold? Why not both? Lizbeth Lugo has over 300,000 followers on Instagram, and her fans love her. “Wow, amazing!” one wrote on a recent post. “Great stuff!” said another. How does she earn these plaudits? She waxes. Not philosophical, as the phrase goes; she just waxes. “Obsessed with ur waxing video…makes me wanna move to America n beg u for a job,” wrote another fan, followed by three smiley faces, under a video of a woman getting the peach fuzz waxed off her upper arms. Lugo is a California-based esthetician who posts pictures and short videos of her feats of body hair removal, and she’s becoming the sort of famous that wasn’t possible until precisely this historical moment: She is the world’s first viral Instagram waxing star. BuzzFeed and CNBC have both recently featured Lugo for her place at the forefront of body waxing videos. Lugo does legs, she does arms, and as befitting our age’s obsession with eyebrows, she can wax a mean arch. 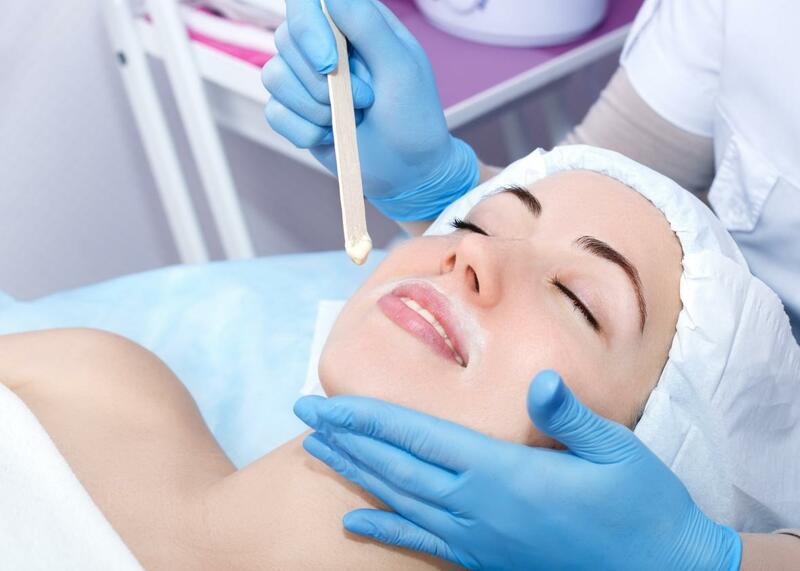 She’ll also do upper lips, underarms, feet, and even—to banish blackheads moreso than hair—noses. In one especially memorable clip, she waxes a hairy back. Her videos frequently get over 100,000 views; the back got over 500,000. CNBC wrote that some viewers find the videos therapeutic or relaxing, if not the latest vehicle for autonomous sensory meridian response, or ASMR, the euphoric feeling that has launched a whole genre of whispery YouTube videos. The waxing videos are also reminiscent of other viral stars: Dr. Pimple Popper, or the doctors who Snapchat their surgeries, or the hydraulic press channel that crushes a variety of everyday and not-so-everyday objects. There’s an undercurrent of violence and body horror flowing beneath this trend; body hair is a strangely logical next frontier. The waxing videos compound their trendiness by incorporating another viral element, slime, in the form of the wax itself. In one video, Lugo calls out her own wax-applying technique: “That swoooooop!! #flickofthewrist,” she writes next to a clip of her putting wax on an armpit with a popsicle stick, expertly smoothing the edge of the wax into a rounded shape. It’s like she’s tapped into our innate appreciation for the beauty of brush strokes in paintings, translating oil-on-canvas to wax-on-skin. The Ringer has written about the “meditative glory” of crafting and DIY videos, and there’s some of the same enjoyment to be found in waxing videos. In a world so full of bad news and ongoing debacles, there’s satisfaction in watching a job well and thoroughly done.